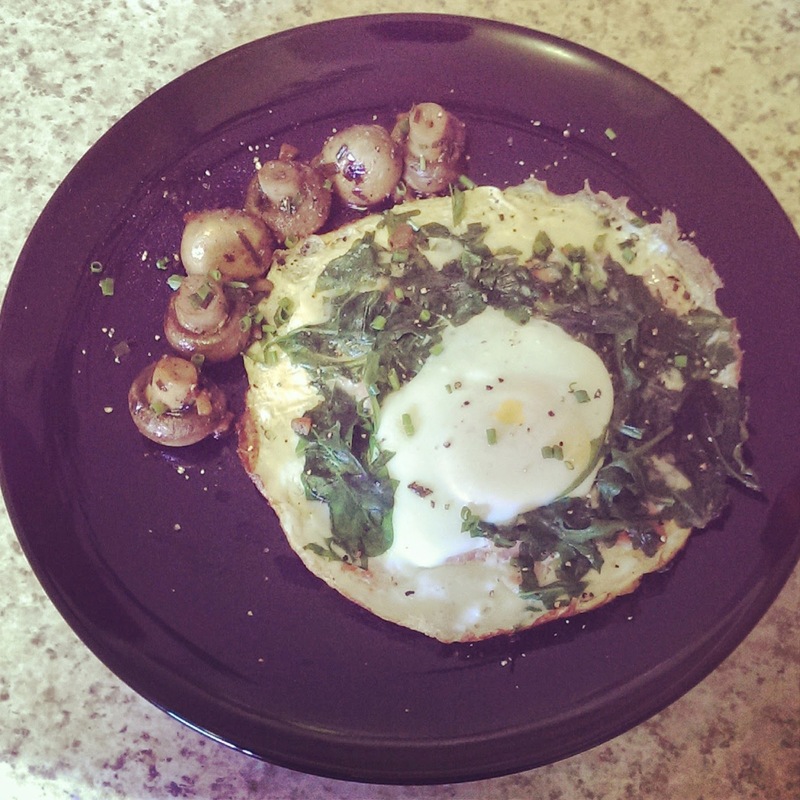 I really didn't feel the need for a catchy title here, this post is all about eggs and just how useful they are in making many meals amazing. I cook a lot with eggs, especially for breakfast and they never fail to impress wether paired with something or enjoyed simply poached, boiled or fried. 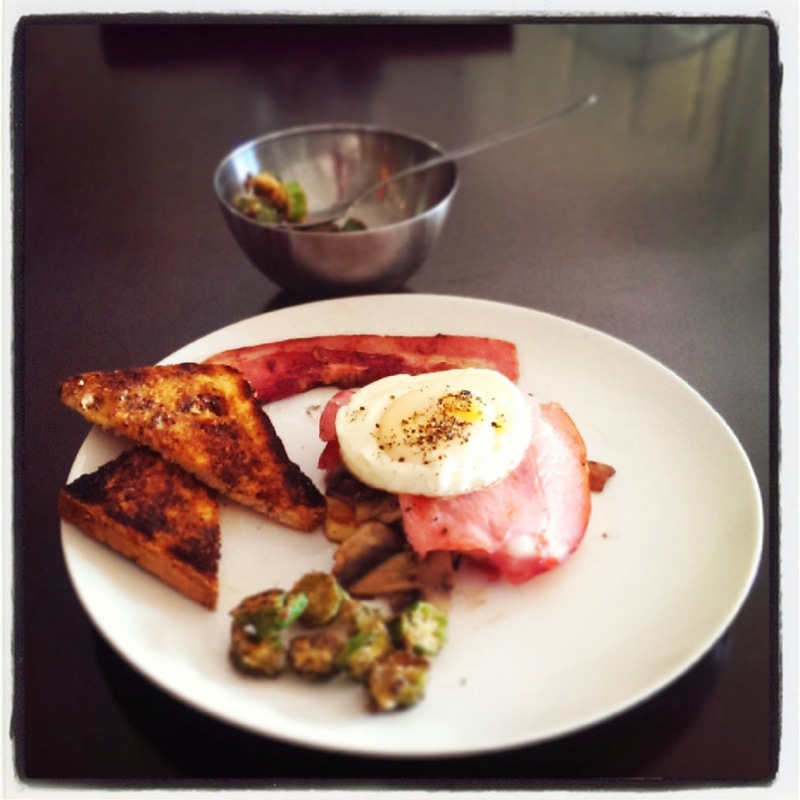 I have recently been playing around with the idea of "fry-steaming" eggs and using this method to make a few different meals. It's not a new technique, for me it comes from watching American barbecue chefs cook on a flat grill. You are essentially frying the bottom of your egg whilst you cover the top with a lid or similar. Omelette, steamed egg and mushies! I find it works better if i add a little water to the pan just as i put the lid on. 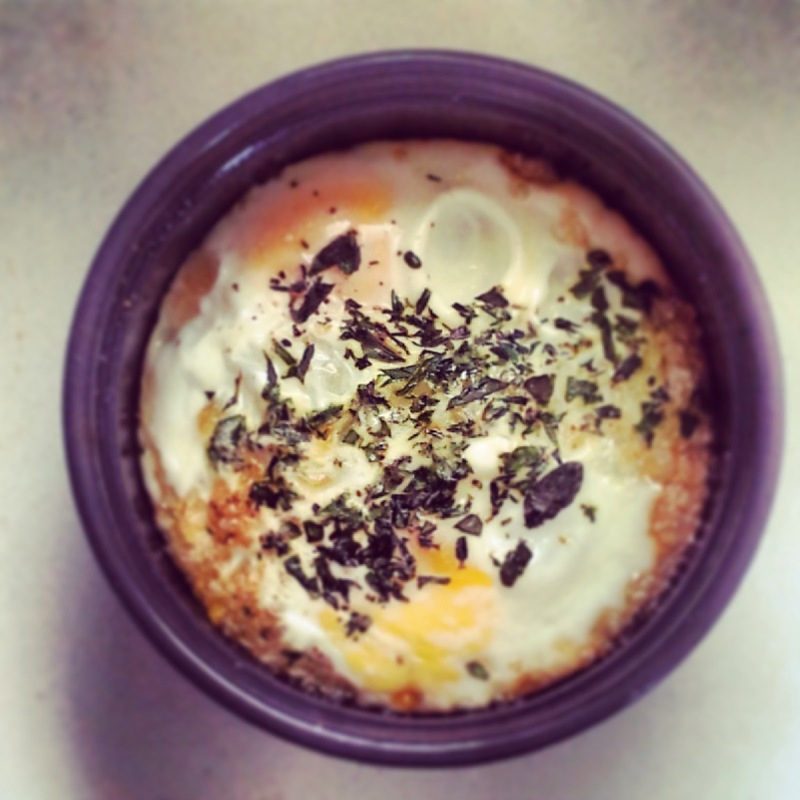 This way of cooking should give you eggs with a runny yolk and a crispy bottom. My latest experiment with this technique has been to make a small omelette, add filling then crack an egg on top and then steam. Works great in a small pan but can easily transfer to a big pan for bigger portions but does take more work to get the omelette out without breaking it or the egg(s) on top! Another great way of enjoying eggs for breakfast is to bake them, this all in one method is fantastic for a quick breakfast especially when you have a hangover! Use a filling like baked beans and crack some eggs over the top then bake or just bake the eggs by themselves. That is probably enough rambling about eggs, clearly I love them and clearly they make my weekend breakfasts totally awesome and delicious! 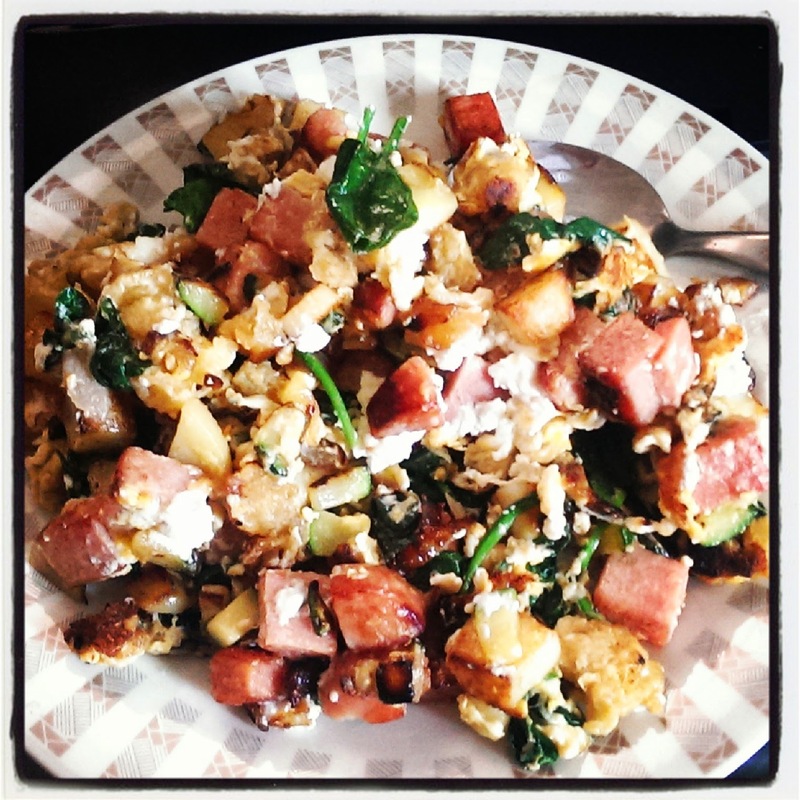 So with that said enjoy a couple more photos of "eggcelent" breakfasts I have made.